Welcome to the unofficial Crawley Town FC forum. 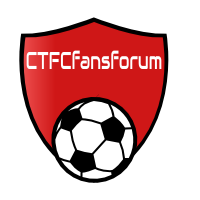 Welcome to a new Crawley Town FC forum! Got a suggestion of something you'd like to see on the forum? Got some comments to make about the layout of the forum? Post it on here! Hints and tips on using the forum.